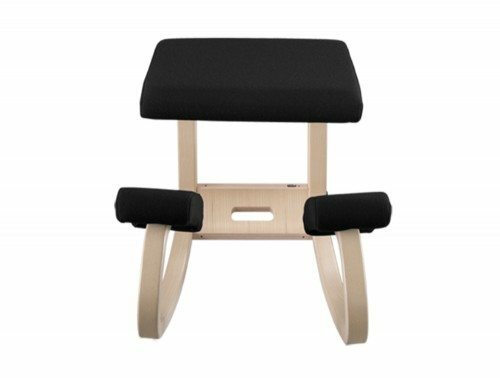 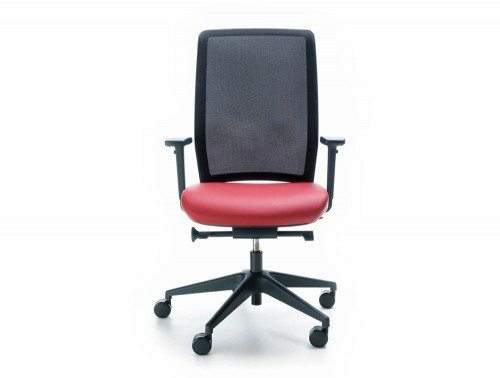 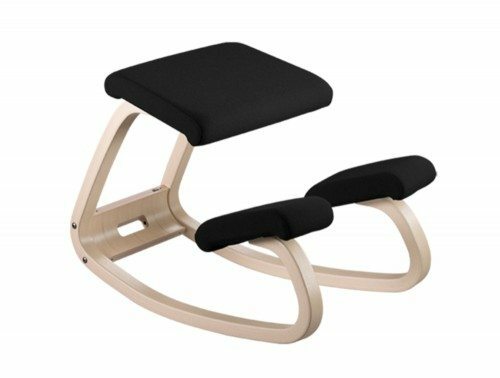 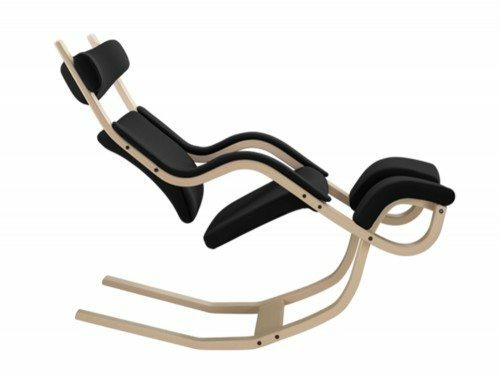 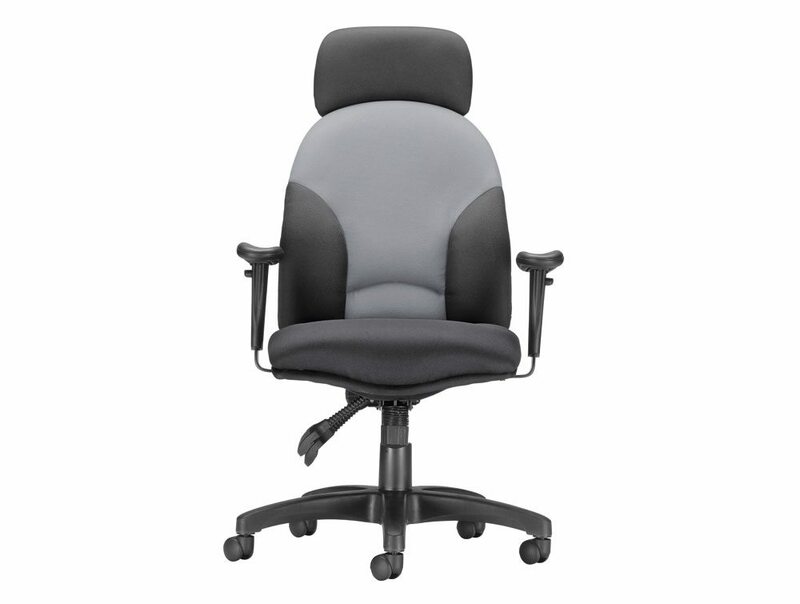 Headrests for office chairs provide additional support for users, ensuring that the head, neck and back are properly supported whilst working. 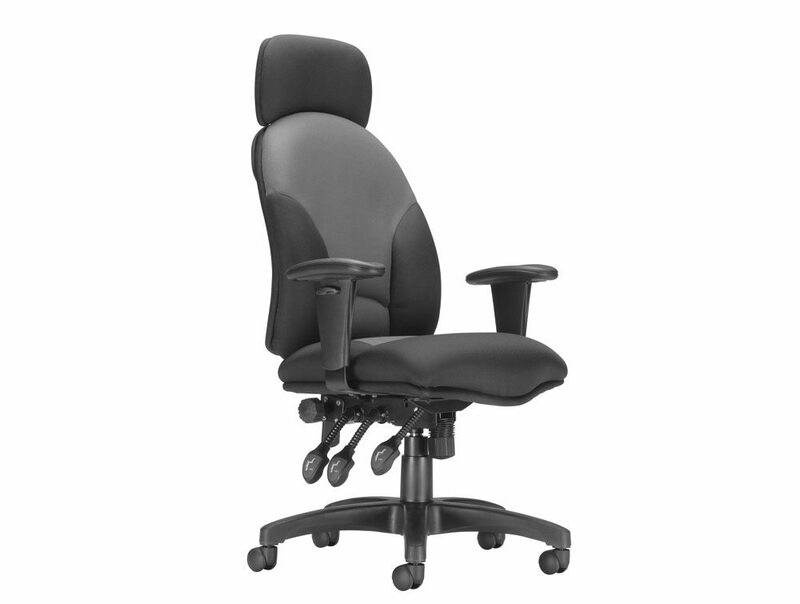 They also offer a more professional, executive look for the workplace. 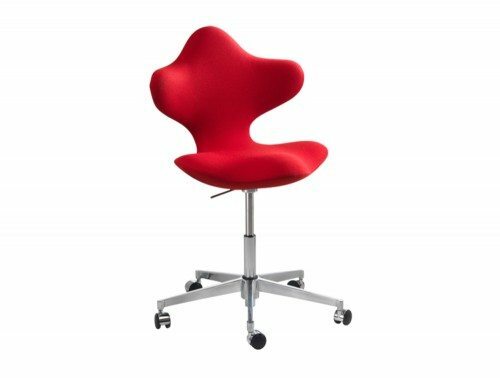 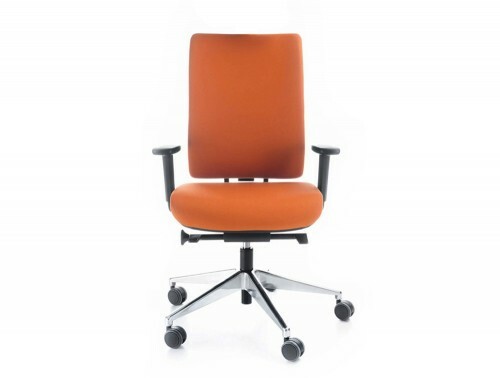 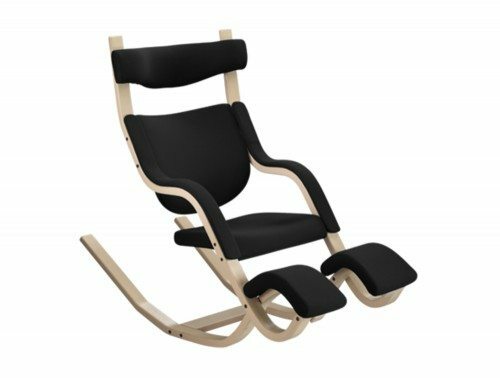 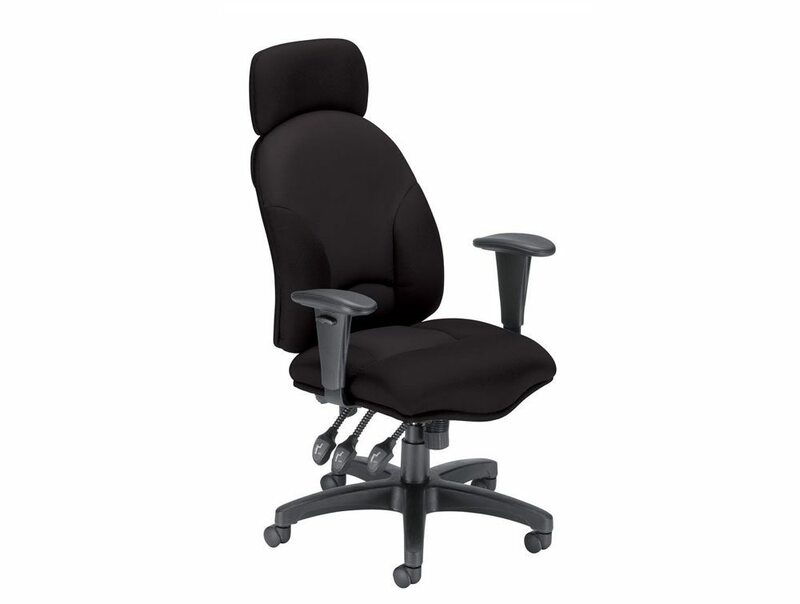 The swivel office chair is one of the more popular models available, as it enables the user to easily move around their workspace, turning easily without causing undue strain or stress on the body.